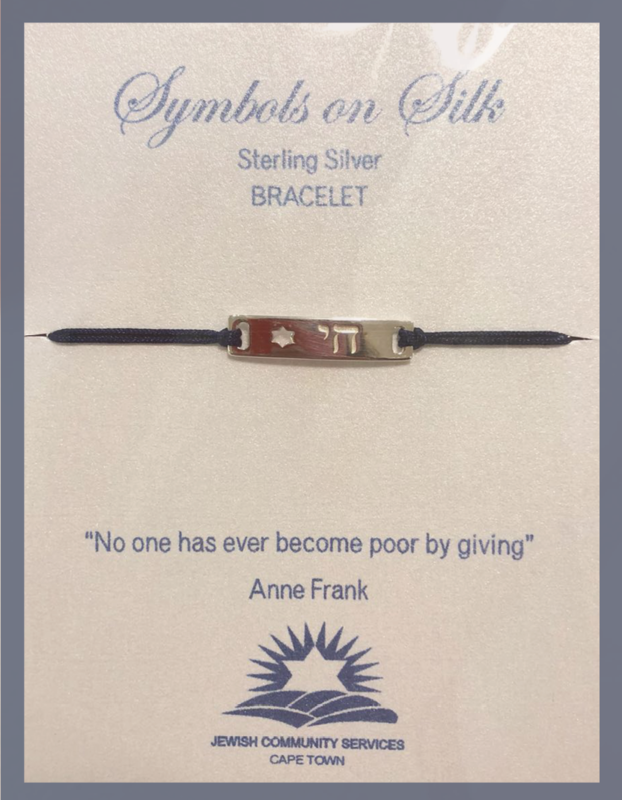 Our JCS bracelet are made from Sterling Silver by Symbols on Silk. The design is also available in gold and rose gold dipper. 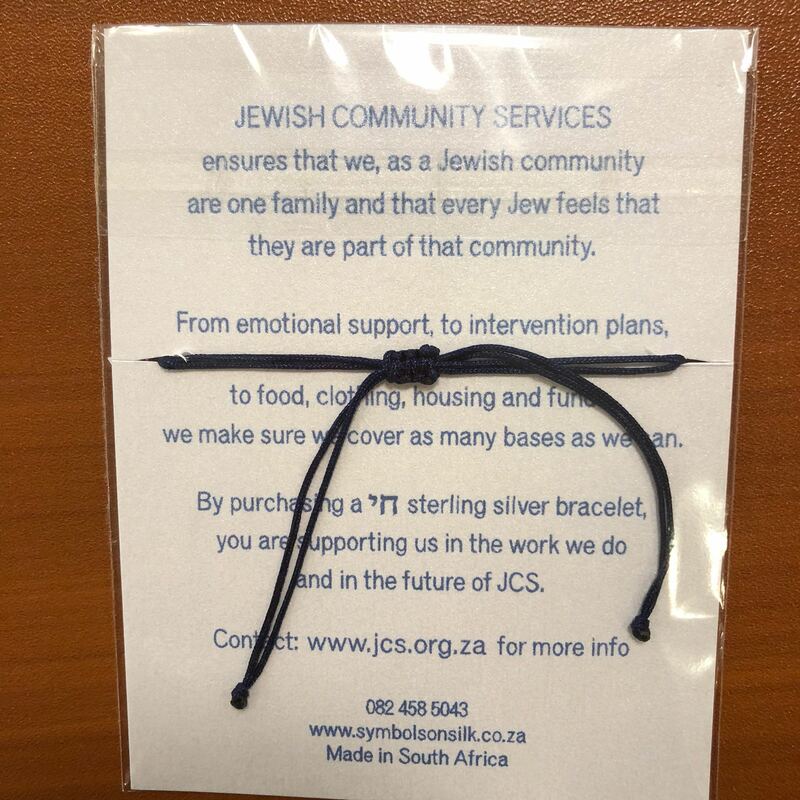 All proceeds from the bracelets go to JCS and fund our support of over 1 600 Jews in Cape Town. 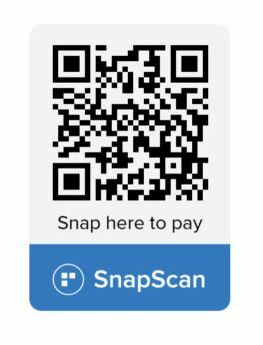 Please mail before to confirm stock before paying.  JCS ensures that we, as a Jewish community are one family and that every Jew feels that they are part of that community. From emotional support, intervention plans, food, clothing, housing and funds we make sure we cover as many bases as we can. 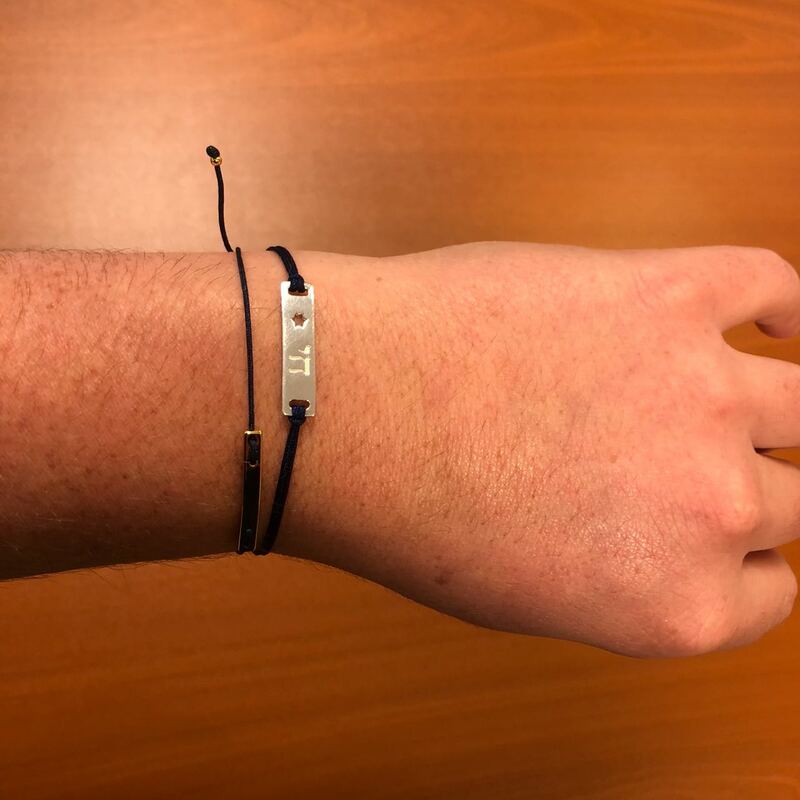 By purchasing a Chai sterling silver bracelet, you are supporting us in the work we do and in the future of JCS.